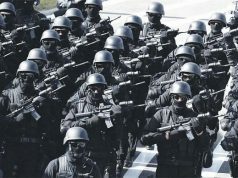 Rabat - Morocco’s Central Bureau of Judicial Investigation (BCIJ) dismantled, on Wednesday morning in Tangier, a terror cell made up of six extremist supporters of the so-called Islamic State (ISIS). 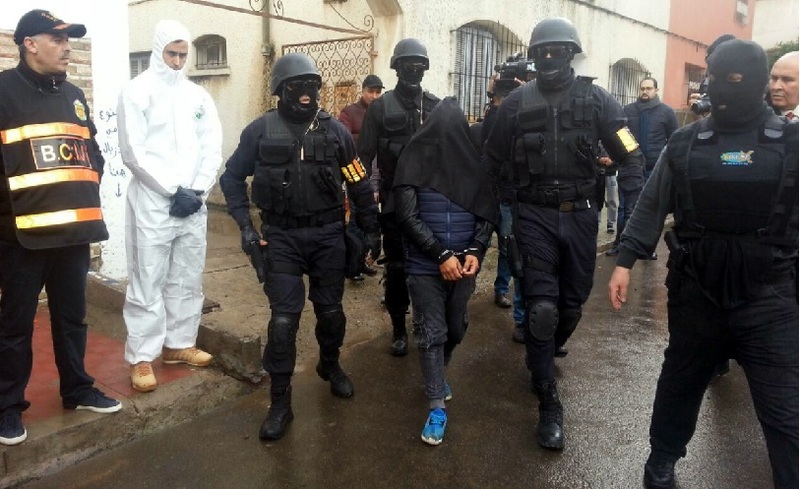 Rabat – Morocco’s Central Bureau of Judicial Investigation (BCIJ) dismantled, on Wednesday morning in Tangier, a terror cell made up of six extremist supporters of the so-called Islamic State (ISIS). 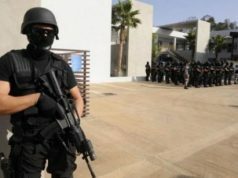 According to a statement by the Ministry of Interior, the six suspects arrested by Morocco’s Counter-Terror Bureau, are aged between 22 and 42. The cell was led by a former detainee who had previously been arrested for terrorism-related cases, added the statement. The suspects are also suspected of assault and violence against citizens in Tangier with the help of sticks. 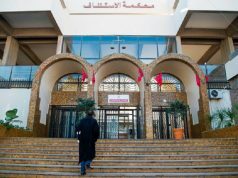 The initial investigation conducted by BCIJ shows that the cell had close ties with another cell dismantled on February 1 in Tangier and Meknes. The terror group was planning to conduct attacks with the aim of undermining the security and stability of the country. BCIJ members were able to seize weapons, sticks, military trousers and electronic devices. The six members of this terror- cell will be brought to justice at the end of the investigation conducted under the supervision of the Prosecutor General’s Office. 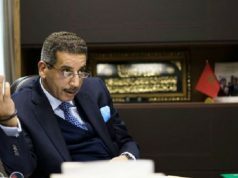 The arrest of the new cell came less than a week after the BCIJ members arrested three dangerous supporters of the Islamic State terrorist organization (ISIS), including a member of the Polisario Front. 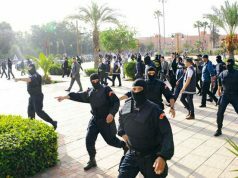 The three suspects were operating in the cities of Laayoune, Salé and Marrakech and have pledged allegiance to ISIS’ caliph, said the ministry. Investigations revealed that the suspects, aged between 24 and 30, were involved in inciting murder in accordance the bloody approach of this terrorist organization, and were trying to acquire expertise in the field of manufacturing explosive devices, said the statement.